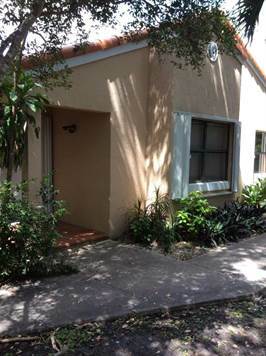 Amazing 3/2 Villa for Rent in the desirable community of Kendall Forest in Kendall. Walking distances to Town and country Mall and Restaurants. Ready to MOVE IN. APPLICATION WITH BAHIA ID $50.00 PER ADULT OVER THE AGE OF 18, HOA APPLICATION AND APPROVAL IS REQUIRED BEFORE MOVE IN.